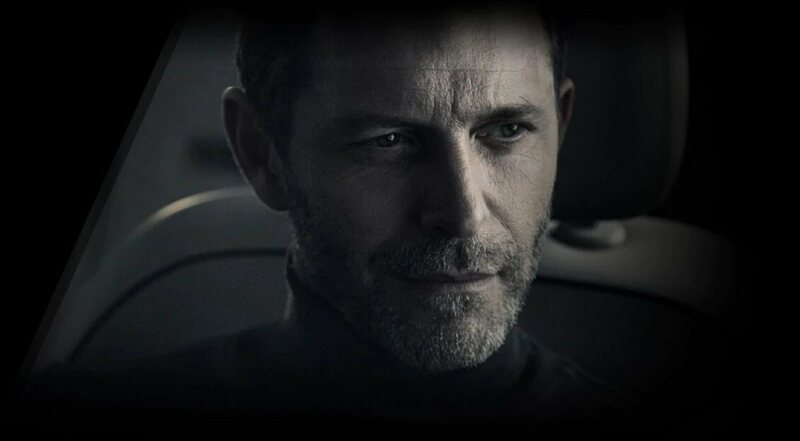 A defining trait of a truly luxurious experience is a combination of great comfort, unrivaled performance, a sense of grandeur and of course, convenience. 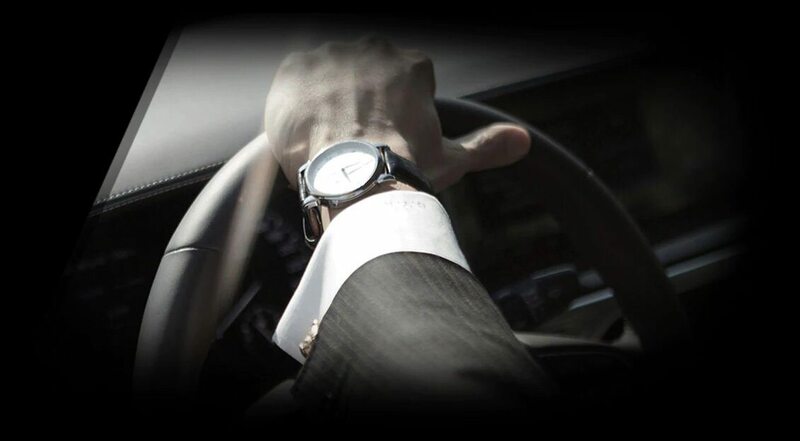 When it comes to luxury vehicles, you have a lot of options, the Genesis brand, however, intends on taking your ownership experience to a new level of refinement with our precision crafted vehicles and the unrivaled ease of our Genesis at Home services. 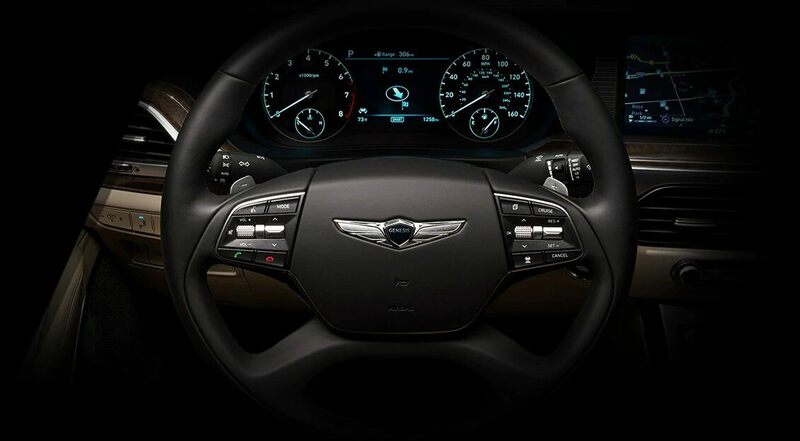 With your hands gripped around the reach Nappa leather steering wheel you can experience firsthand, the genesis of human-centered luxury. Some designs are timeless, with careful attention to detail and an unparalleled level of craftsmanship, objects of refinement transition through the ages with grace. The philosophy behind the design of the Genesis Brand has been an uncompromising focus on a functional unity between performance and aesthetics. Elegant, but decisive lines create an alluring silhouette. The richest and most luxurious materials create an interior of distinction while stable and robust acceleration coupled with confident braking provides an enthralling motoring experience. Through the Genesis @ Home portal, you can configure your vehicle online, get a quote for your trade-in, schedule a personal test-drive that will begin right at your front door or office and order your new Genesis for at-home delivery. Our commitment, to a complication free purchasing journey is as pleasant as possible. 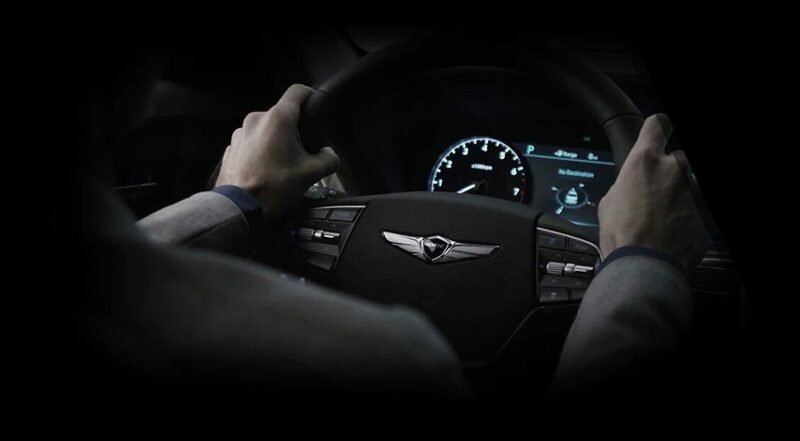 What truly sets the Genesis brand apart is our commitment to a worry-free ownership experience. Enjoy five years or 100,000 km (whichever comes first) of complimentary scheduled maintenance. Never be inconvenienced by a service visit again, with Genesis at Home Services, we will pick up your car at the location of your choice and leave a courtesy vehicle, available at your disposal. Interested in a test drive? We are happy to arrange one at the time and location of your choosing. To learn more about Genesis products or services, or to schedule a personal at-home product demonstration, please fill out the form below to book an appointment with one of our Genesis Advisors. 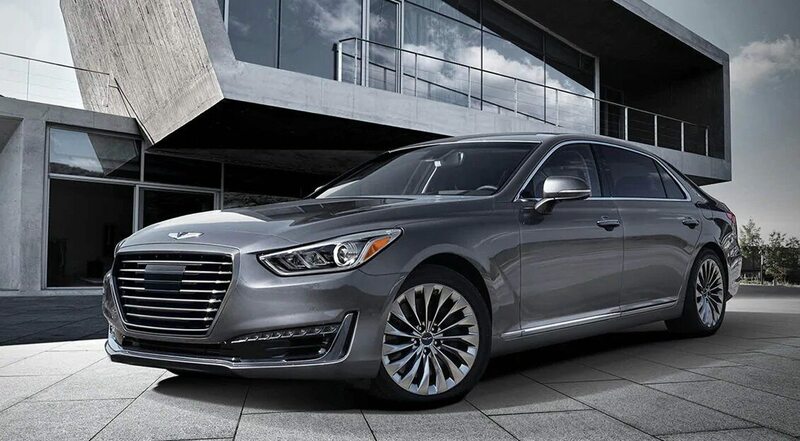 Make a statement wherever you may roam with the full-size Genesis G90. 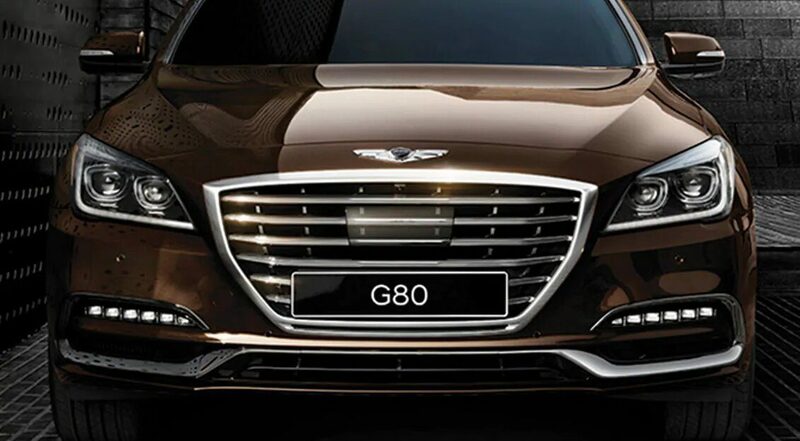 Boasting a 365 HP Twin Turbo V6, All Wheel Drive, state of the art safety technology and 22-way adjustable seats (just to name a few), the G90 is sure to please even the most refined pallets. At the genesis of human-centered luxury is the Genesis G80. 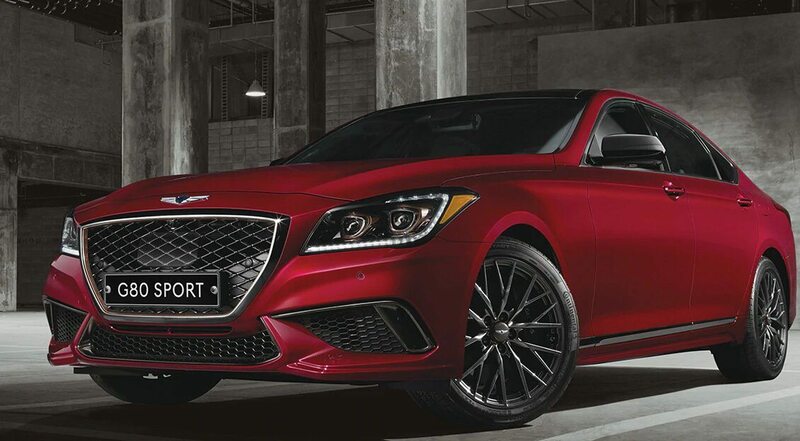 A 420 HP V8 Engine, All Wheel Drive, Lane Keep Assist, Adaptive Cruise Control and Blind Spot Detection, the G80 provides a smooth and engaging ride, sure to thill it's distinguished driver. 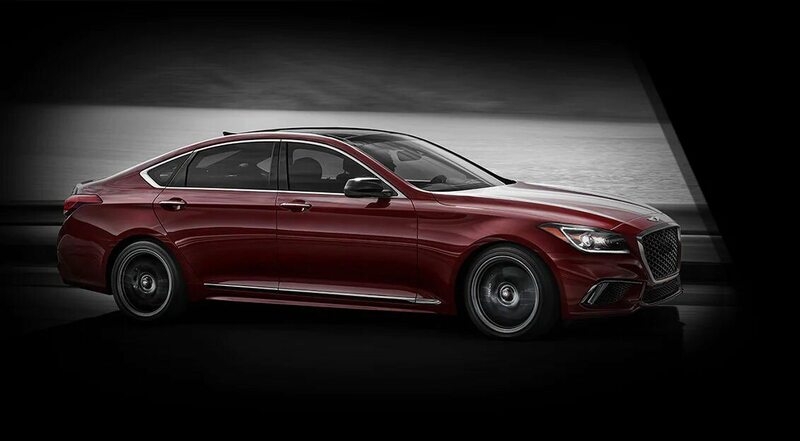 Engineered to perform, the G80 Sport is an artisanal experience combining strength and agility. A 3.3L V6 GDI engine, the HTRC All-Wheel Drive line and sport tuned adaptive control suspension creates a unique vehicle that is designed from its core to perform.